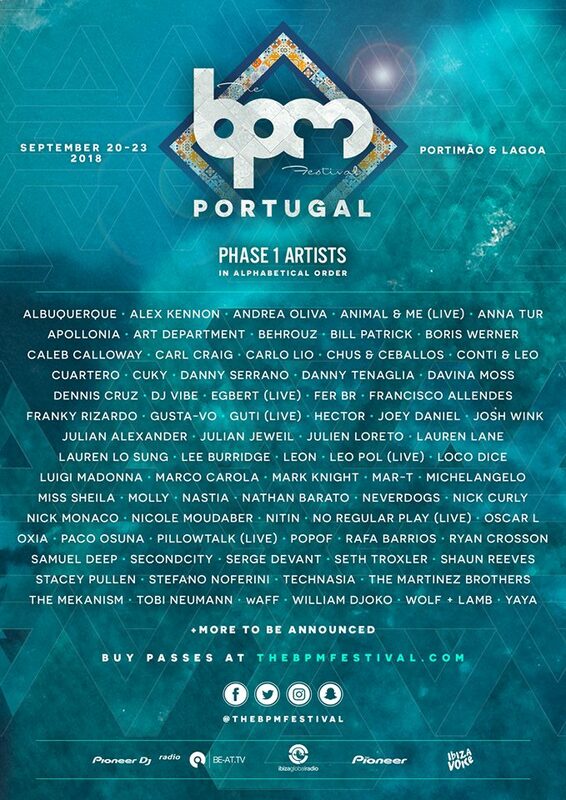 The first wave of acts have been announced for The BPM Festival: Portugal, with more than fifty names from house and techno's top tier confirmed to be touching down in Portimão and Lagoa this September. BPM veterans Apollonia, Carl Craig, Danny Tenaglia, Lee Burridge, Loco Dice, Nastia, Paco Osuna and Seth Troxler are joined by several debutants at The BPM Festival's Portuguese edition, including Marco Carola, Mark Knight, Nicole Moudaber and The Martinez Brothers. The festival returns to the stunning Algarve coast for a second year from 20-23 September, following a hugely impressive Portuguese debut in 2017. 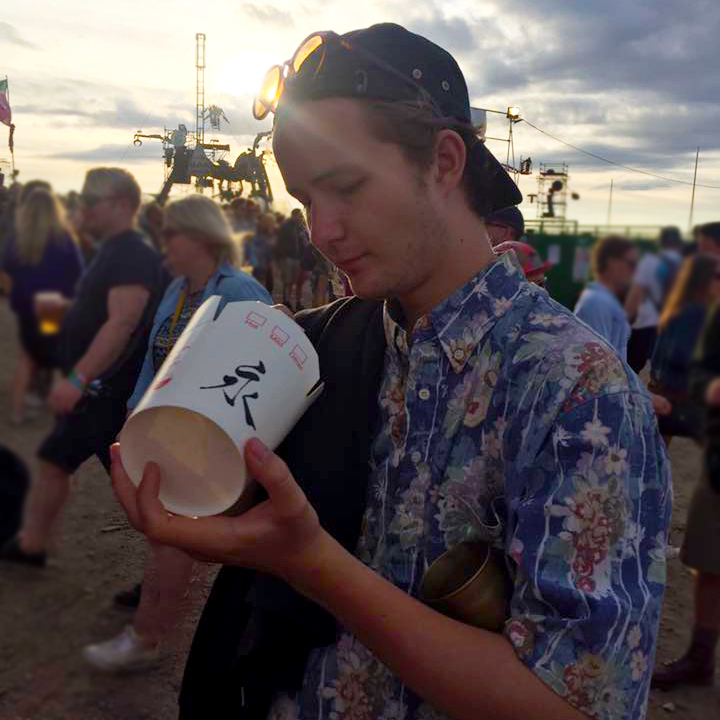 Held over four days and nights across eight venues, the festival is comprised of label showcases, renowned party brands, and signature events at beach-side venues, nightclubs and more. See below for the full first phase lineup announcement, and head to our guide for more information on the festival.